May POCUS help you do the right thing for your patients at this time of year when access to health care and diagnostics is in short supply. 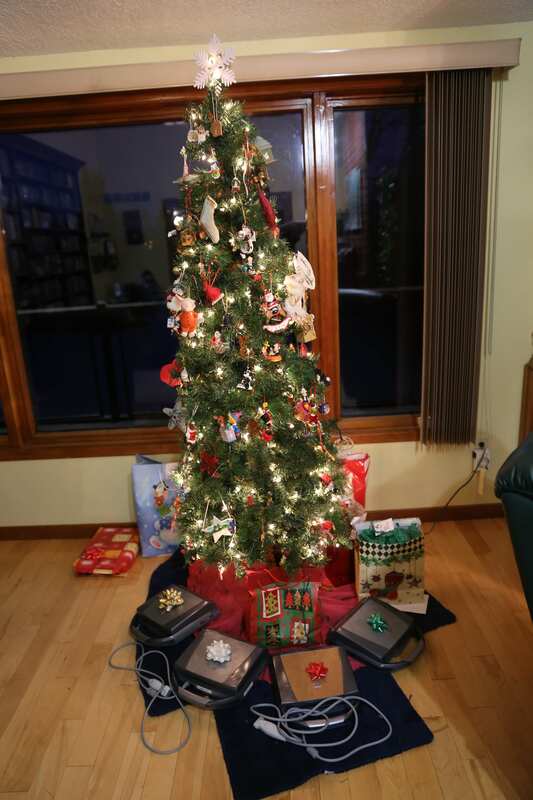 And yes, as you can see Santa brought me a whole bunch of presents this year! I will get to share them with those attending the EDE 3 course in Turks and Caicos in January. Take care and best wishes to you and your family.